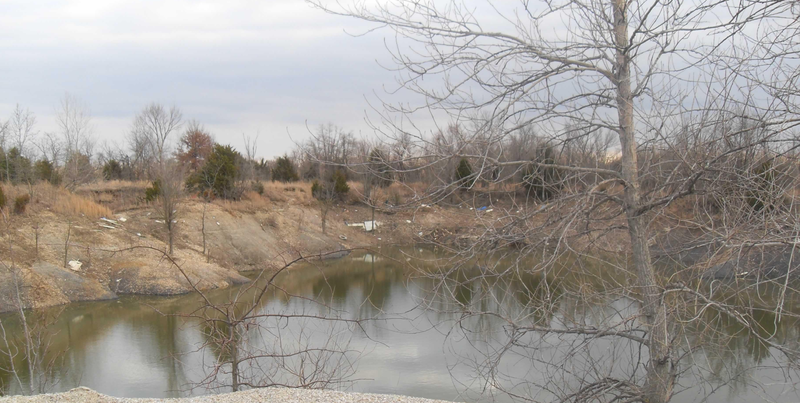 Campaign for Accountability (CfA), a watchdog group, filed a lawsuit this month against the Environmental Protection Agency (EPA) in the District of Columbia to demand the release of documents linked to the Tar Creek Superfund site, which is located in northeastern Oklahoma. CfA alleges that the Oklahoma state auditor composed a report containing evidence of criminal activity in the government program designed to assist those living close to the Tar Creek site, and that EPA Administrator Scott Pruitt, who at that time served as Oklahoma Attorney General, prevented the release of the report, and failed to pursue criminal charges. CfA further maintains that Oklahoma Attorney General Mike Hunter, Pruitt’s successor, has continued to block the report from being released. This lawsuit comes at a time when Scott Pruitt is facing scrutiny for alleged corruption and abuse of power, and demands that the EPA respond to CfA’s FOIA requests for information related to the Tar Creek Superfund Report.